We are very pleased to confirm that VAG DSG tuning and remapping is now available at most Viezu dealers, this is full DSG tuning, during our research and develop we have perfected the remapping of up to 80 DSG control. What this means for you quite simply is a great new feel to your DSG driving, shift time and response. DSG Gearbox tuning. 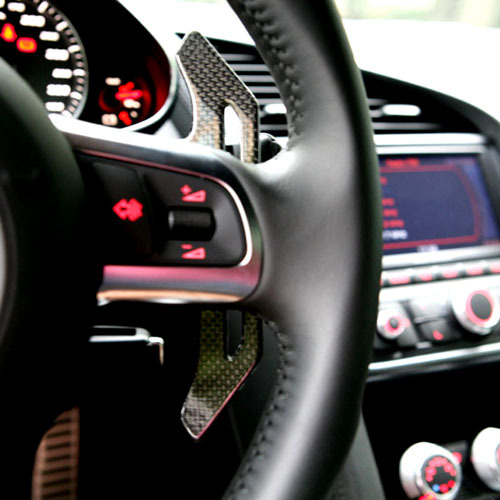 In a little more detail here are the main advantages of Viezu DSG tuning: Up to 70% reduction in shift time in SPORT and TIPTRONIC modes, with up to 40% reduction in shift time in normal DRIVE. Removal of the soft, lazy gear change characteristics from daily driving. Improved gear shift timing means you spend less time waiting for the next gear during overtaking manoeuvres.